In order to maintain high product quality and productivity, setting high standards of cleanliness is critical. That's why Alfa Laval offers automated tank cleaning machines that provide reliable, repeatable, and verifiable results. Our comprehensive product line includes a variety of machines with different pressure and flow rates as well as size ranges. 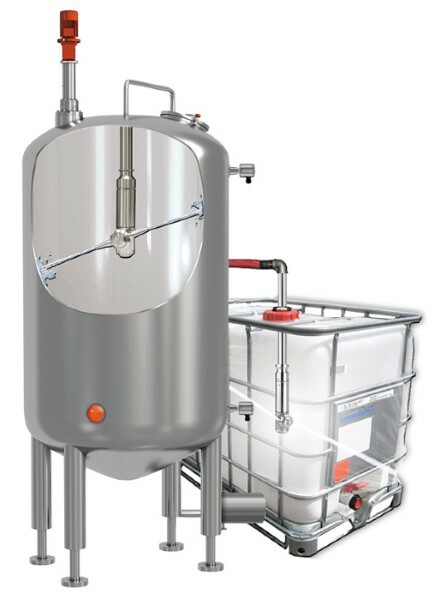 To adhere to the strict regulations of sanitary environments, the Alfa Laval aseptic line of machines are self-draining, self-flushing, and are made of FDA-compliant materials.